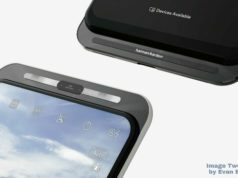 As per a report by Anzhuo, the renders of Honor 10i show quite a good information about the smartphone. 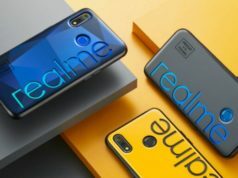 The leaked renders show the availability of water-drop notch design which implies that the screen-to-body ratio could be at least 91%. 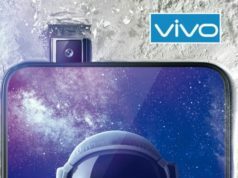 The front panel also shows the placement of a single lens camera, featuring a 32-megapixel sensor, in the water-drop notch setup. The Chinese subsidiary brand, Honor, of Huawei is in news of working on a newer variant of Honor 10 in the form of Honor 10i. 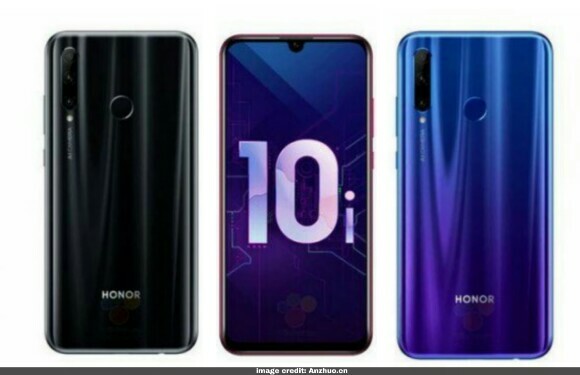 To recall, the brand had launched the Honor 10, Honor 10 Lite and Honor 10 GT last year in the month of May. 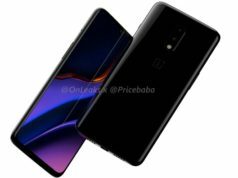 In terms of other information that we could fetch from the renders is the gradient colored back panel. The back panel also shows the placement of a triple lens camera vertically aligned at the top left corner of the back panel. 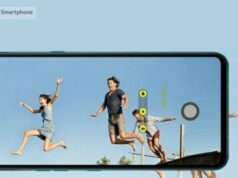 The triple lens camera module is said to feature 24-megapixel primary sensor, 8-megapixel secondary sensor while a 2-megapixel tertiary sensor. 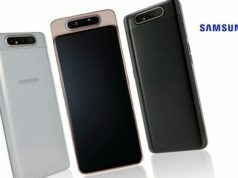 As per the same report, the smartphone may sport a 6.21-inch display, run on Android 9.0 powered Snapdragon 710 processor and feature a rear mounted fingerprint reader. The smartphone is also reported to pack a 3,400mAh battery. Next articleGautam Gambhir joins BJP, Party hints at Fielding him in Delhi; Will his entry help BJP anyway?